We’ve invited 8 teams for 2 days to make them develop solutions for challenges that were given by NASA. They solved it! We know that all those satellites orbiting our planet collect approximately hundreds of millions of Tera data every year. Space X is inspiring us to dream about Mars trip, tech startups are thinking about skyrocketing (literally) their ideas into orbit, and we still have all those mobile devices around us to reach each other (makes life easier or even saves it). It sounds idealistic but it’s true and AWESOME! Visuality organised NASA Space Apps Challenge (code name NSAC), in Warsaw with the help of Global Space Apps Challenge Team (Thanks Blake!) and with our friends from Coders Lab. 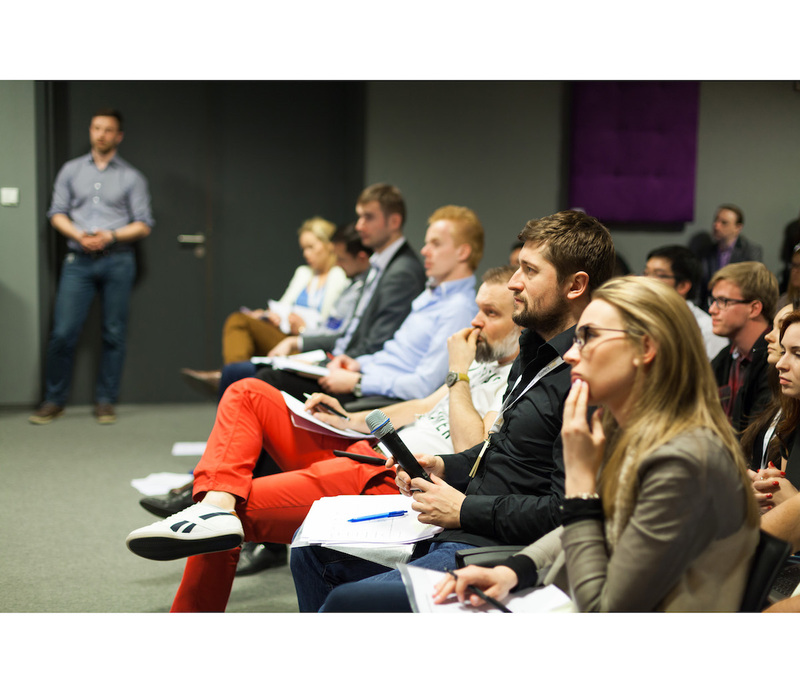 It all happened 23-24 of April ’16 at Business Link Narodowy (in Warsaw it is kinda majestic place). There haven’t been such an event (hackaton around space industry) in Poland before and we were first to organise it! We are geeks / nerds or as I see our team - passionate brains, so when we found out that there is such an event we just wanted to compete. The team gathered, Karol - one of the best Rails developer I’ve met, Romek - our CTO and Japan lover, Ola - Rails Expert with PhD in Chemistry, Kamil - Rails king from Silesia, Tomek - the smartass PM, Bartek - UX/UI designer and jujitsu fighter, and myself Business Developer and MSc in Astrophysics. We’ve combined our forces with Coders Lab - School for programmers and their partners Business Link Narodowy (who gave us such amazing place for the challenge - see video at the end of the post). We had very short amount of time, but we’ve managed it. General idea for the challenge is collective thinking and problem solving, but we saw the opportunity to approach teams as we would approach startups that want to launch their product on the market in the best possible way. We started gathering experts and mentors for our participants to help them shape the idea for real life market approach, so we’ve invited amazing people from space industry, construction engineers, programmers, business developers for mobile, great product owners, VCs and ourselves as expert in software and product development. Some of the companies present at the event were PIAP, IBM Poland, Space Is More, Blue Dot Solutions or Planetary Ventures. They all helped us a lot, for what we thank You so much! To give the participants ability to prototype hardware we invited a group of 3D printing passionates from Wroclaw University - Rapid Troopers. They showed amazing skills with 3D modelling and great knowledge about the process itself. 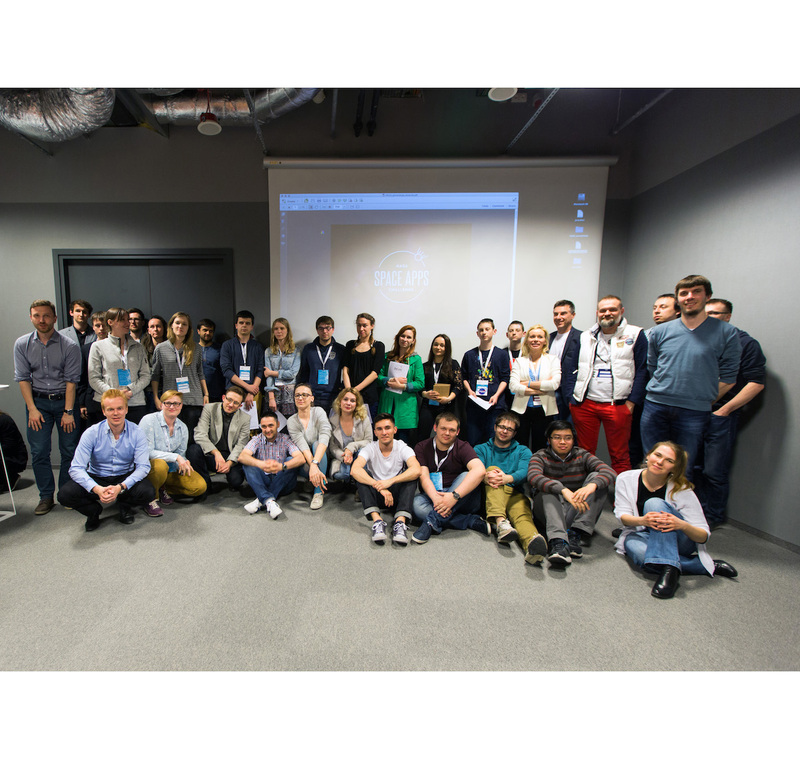 With support of the experts, passion for problem solving and in a great venue 8 teams took their hearts and brains to complete challenges in NASA Space Apps Challenge Hackaton Warsaw. I need to admit, that the hackaton was truly an amazing experience! Teams were well prepared, focused and eager to get advices from the experts. After introducing the rules of the hackaton, teams started to work right away - planning, sketching, coding and blending into the problems they were solving. Most of the teams were created way before the event, as we encouraged them to do that, and one team was created on the spot (and they proved to be as thick as the other ones). The teams were composed of engineers, entrepreneurs, high-school students, scientists, coders and visionaries. Results after first day were amazing. Some of the teams already had prototypes done, one team had a prototype and pivoted to a different challenge, which they approached in a very professional way (being high-school students). A lot of coffee and tea was drunk, a lot of code lines were delivered, different marketing approaches tested and a lot of conceptual results written. These are the teams that challenged themselves. EGG - Extremely Genius Geeks - NOMINATION TO FINALS! #2 EUROPA - NOMINATION TO FINALS! The Future Of Forever - “Transhuman team"
For 38 participants 10 were women, with one team having 3 amazing girls only on the 1st day. They were coders, graphic designers, conceptualists, video producers, visionaries and big data engineers. That was amazing! Final day the solutions were presented on the stage before the jury. Experts focused on innovation, business approach, work done during the hackaton, impact on the market and the world. Every pitch was carefully discussed and all teams got a feedback about positives and negatives of their solution at the end. After the results were given, the jury nominated 2 teams for the finals and 1 team for Public Space Awards and the opportunity to win invitation for a launch in USA with NASA itself. And it haven’t finish there! Above that we connected them with businessmen and women from the space industry, entrepreneurs, and we even starting hiring some of the participants. We want them to grow, and we will pour the water on them to do it. For us it was an extraordinary experience, and we want to make more impact on those young startups and entrepreneurs. We want to give them the best place for gathering knowledge, learn, test ideas and have the opportunity to meet investors in one place. In this place they can make a big impression and have no limits to go where no one has ever gone before! See You at NASA Space Apps Challenge Hackaton in Warsaw in 2017!